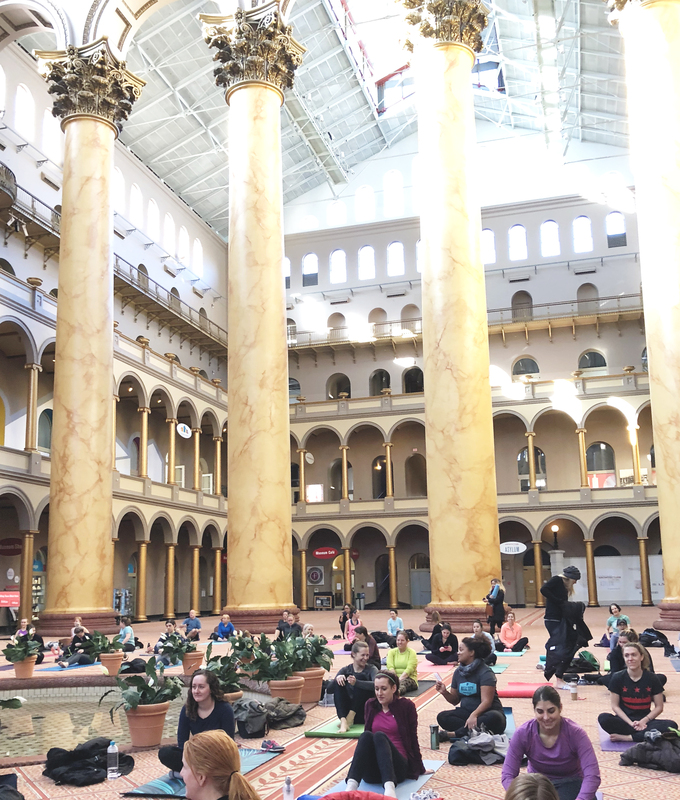 When I got an email about “Asana and Architecture”, a monthly yoga class held at the National Building Museum, I couldn’t resist. Washington, D.C. routinely scores as one of America’s fittest cities – we like our workouts. It’s also a city that is teeming with museums. And full of nerds like me that wouldn’t mind combining the two. 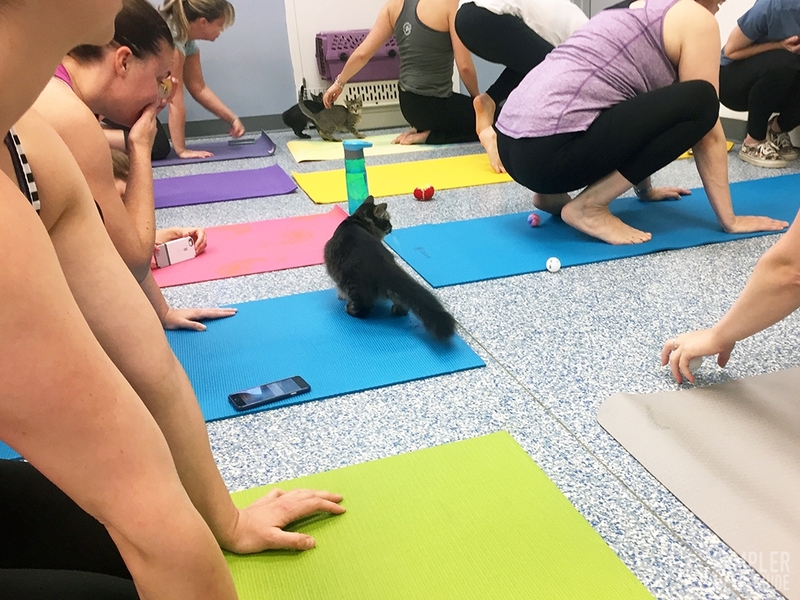 Beth A. Wolfe, the instructor behind kitten yoga and goat yoga, led us through an energizing all-levels class in the light-drenched great hall of the museum. 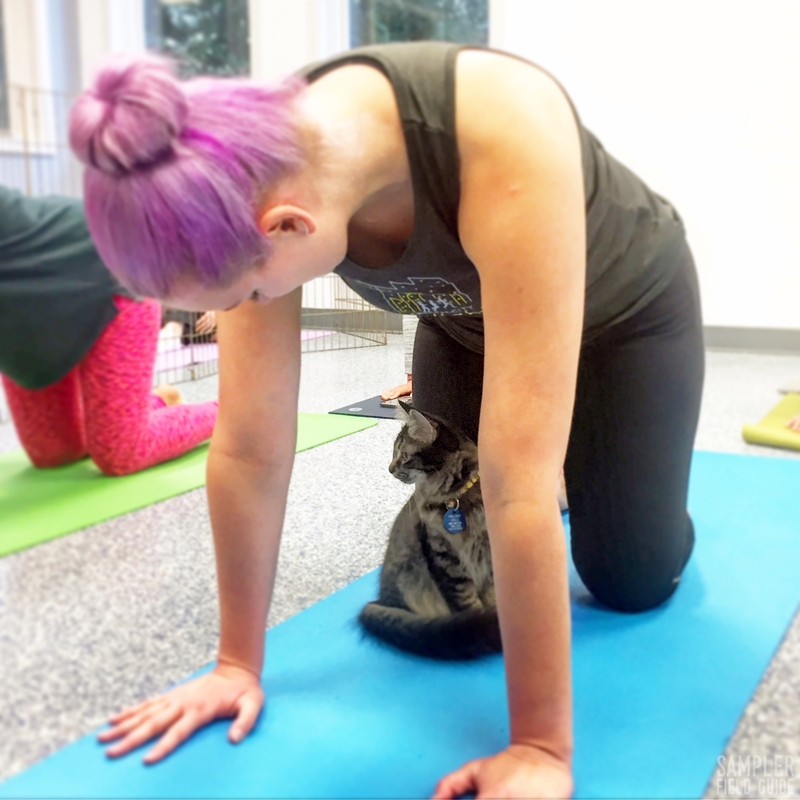 There were plenty of modifications for both beginner and expert yogis, and the only pose I had to worry about was savasana. Because I had a hard time keeping my eyes closed. Because look at this place! 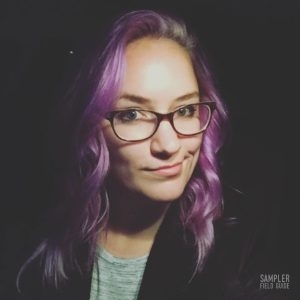 If you’re in the DC area, or plan to visit soon, you’re in luck! The aptly-named “Asana and Architecture” is a monthly shindig and it includes a tour of the museum! 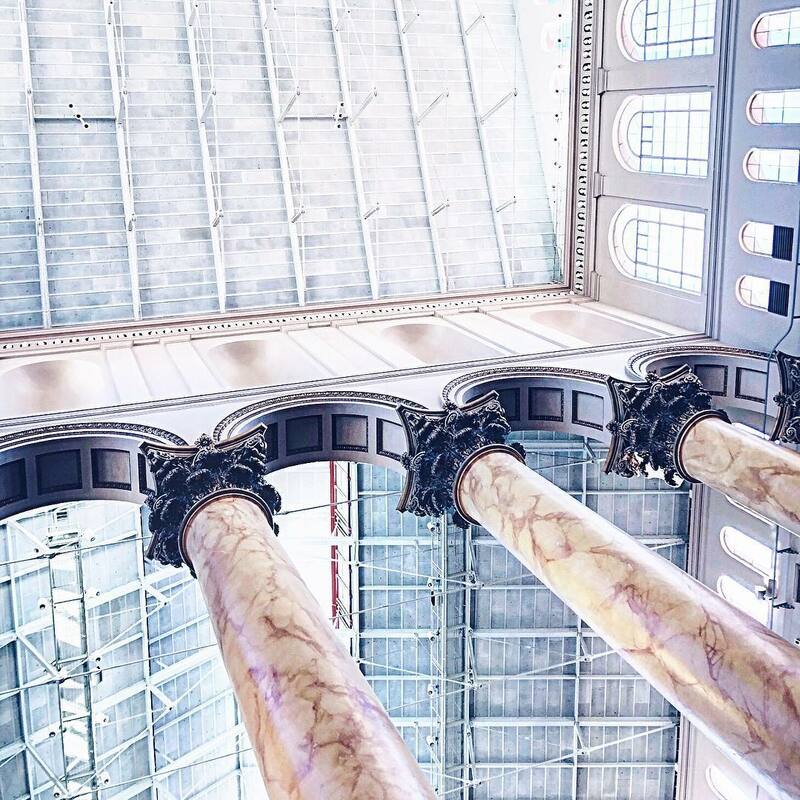 Check out the building museum’s calendar for more info. 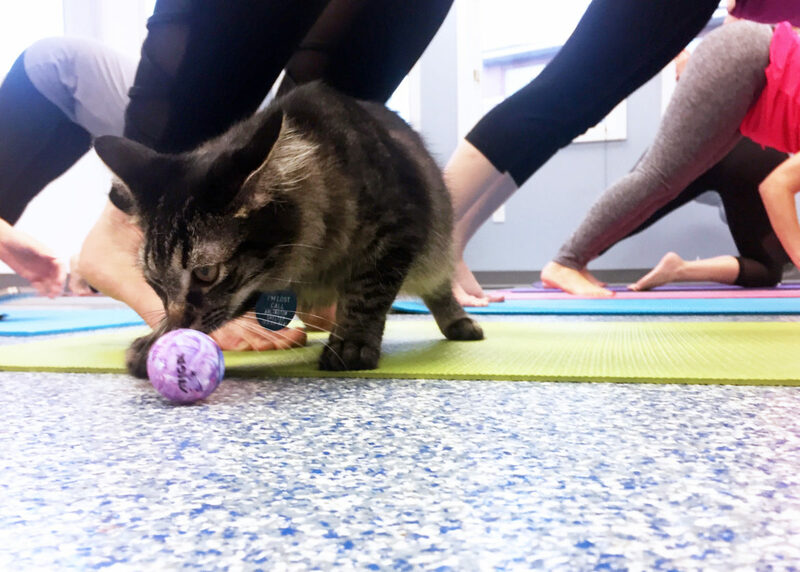 It will come as no surprise to you that while surrounded by kittens, those of us at the Animal Welfare League of Arlington Kitten Yoga event had a pretty anemic yoga practice. The lovely Beth A. Wolfe led us through a few poses, including some for those of us that sit at a computer all day (ahhhh). During savasana a cat sat on my stomach. 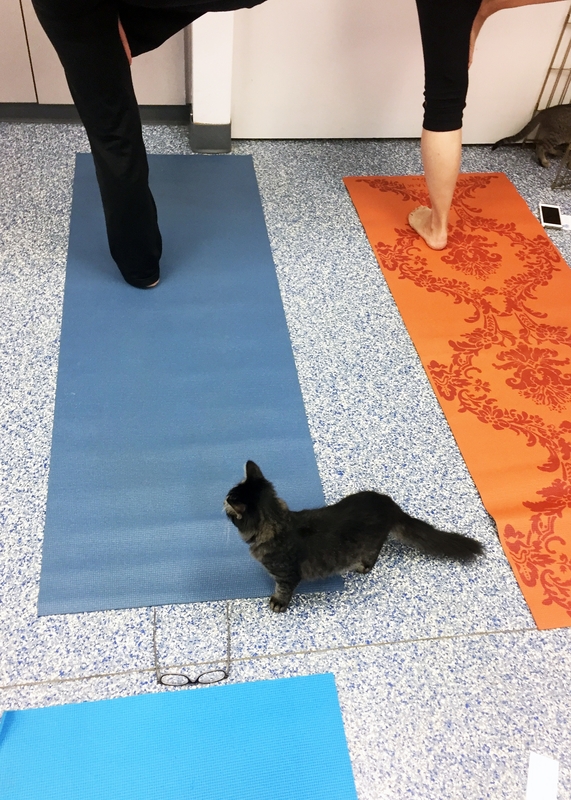 It really was the best thing I could probably do for stress, besides, well, actually doing yoga.